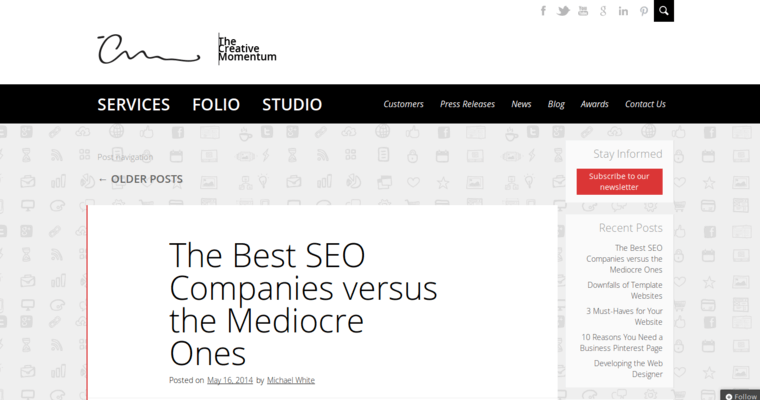 It is not an easy task to select a web design firm. However, all of the attention that a business owner is able to devote to this endeavor will be worthwhile if the owner selects the associates at The Creative Momentum. 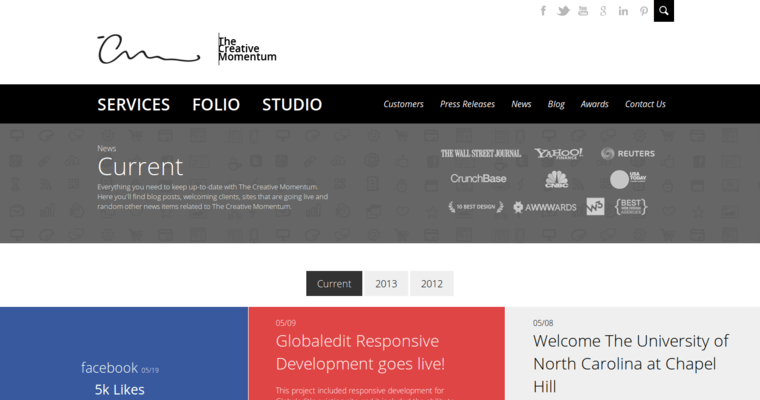 The team at The Creative Momentum provides their clients with web design services that will take them into the future. Site design trends are changing at a rapid pace because of the high rate of conversion to mobile devices. Most consumers are doing most of their activity on their smartphones instead of on a desktop or laptop computer. If a site is not optimized for the mobile environment, it will be a huge turn-off to visitors. The Creative Momentum creates sites that people with smartphones have an easy time of navigating. 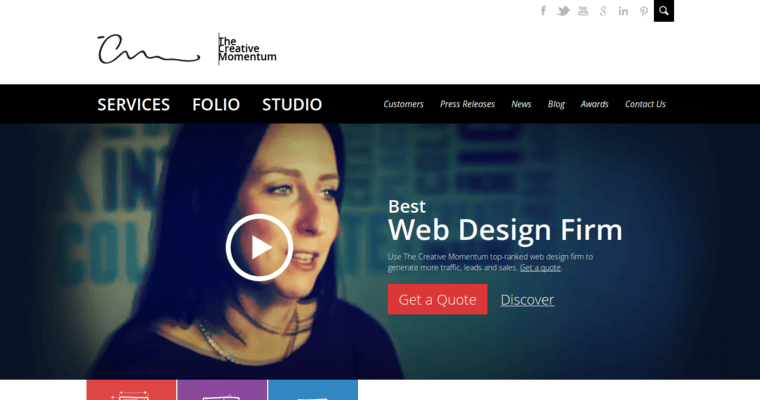 The sites made by The Creative Momentum provide clients with a lasting return, high conversion rate and SERPs.